These include: Pruning, crown lifting, thinning, reducing & reshaping. 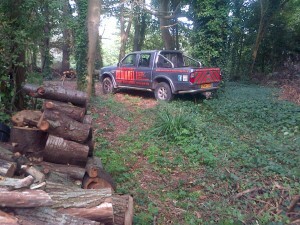 Precision felling & tree Removal. 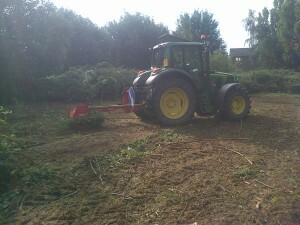 These include: Hedge cutting, stump grinding & stump removal. Strimming, brush cutting & vegetation clearance. These include: Pollarding, coppicing & removal of dead wood. Felling, processing & stacking of timber. 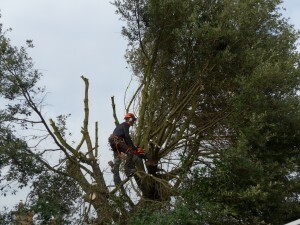 Habitat pile construction, grounds management & tree surveys. Tree Preservation Order (TPO) and Conservation Area applications for tree works with Local Planning Authorities. For a no obligation FREE professional quote, please send us an email or give us a call – we look forward to hearing from you.